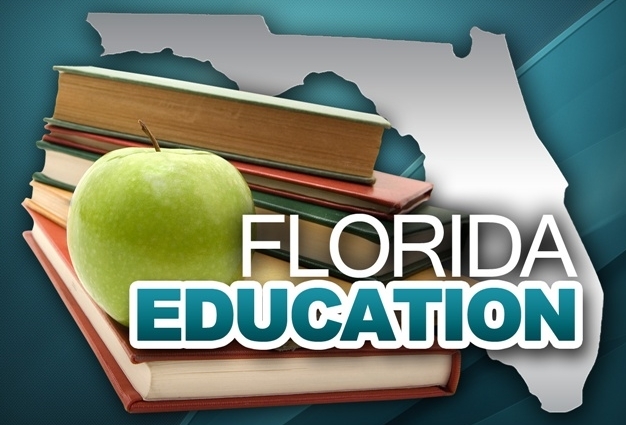 TALLAHASSEE, Fla. (AP) – Six years after a group of parents and education advocacy groups first filed a lawsuit that charged the Florida Legislature with shortchanging schools they had their first major moment in court on Monday. During a day-long hearing, Circuit Judge George Reynolds rejected a request by those who filed suit to shut down two state-created programs that pay to send children to private schools. One of the programs provides private school tuition to children with disabilities while the other helps children from low-income families. More than 108,000 children are enrolled in the programs. Reynolds cited various procedural reasons for denying the request and contended that the parents and group did not have the legal standing to challenge the tax credit scholarship program that assists children from low-income families. He also found that the other program does not run afoul of a previous Supreme Court ruling that struck down the first voucher program started by then-Gov. Jeb Bush. While Reynolds rejected the argument against the voucher programs the main lawsuit filed by Citizens for Strong Schools, Fund Education Now as well as parents from Duval and Pasco counties is moving forward. It contends the Legislature and state officials have not provided enough money to the state’s schools. The lawsuit cites the academic performance of minorities as proof that the state is failing its children and it criticizes Florida’s testing system. State officials have tried unsuccessfully to block the lawsuit first filed in 2009, but it is now scheduled for a five-week trial starting in March. Reynolds, who engaged in lengthy questioning with lawyers for both sides, said he wasn’t sure how he could evaluate whether the Legislature has followed the will of voters. Voters in 1998 passed an amendment that says it is the “paramount duty” of the state to provide a high quality education system. “I hear the defendants when they say this is an appropriation issue, you are not the 121st member of the House and you are not the 41st member of the Florida Senate, you don’t have the legal authority to be doing this,” Reynolds said at one point. Neil Chonin, one of the lawyers representing the group suing the state, maintained that the outcomes will show that Florida has left behind disadvantaged and minority children while white and wealthy children have been helped. He said that Reynolds just has to decide if legislators are following the law. “The political question here is the Legislature thinking they are the last word and anything they do is fine,” Chonin told Reynolds.